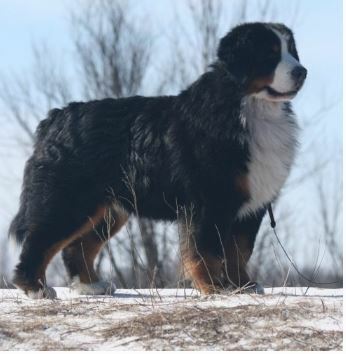 We are a southeastern regional breed club dedicated to preserve and protect the Bernese Mountain Dog and promote understanding and appreciation of these highly versatile working companions. The Piedmont Bernese Mountain Dog Club is a Bernese Mt. Dog Club Of America recognized club and is currently working on recognition with the American Kennel Club.